The restaurants of Edgewater and Andersonville are awesome, and are often written up in various "Best of Chicago guides. Right now is a good time to get exploratory and check out restaurants you've never been to before. Andersonville Restaurant Week returns February 23 – March 4 for 10 days of amazing food exploration! Local restaurants will be offering prix fixe menus, drink flights, or dining specials valued at $10, $20, or $30. 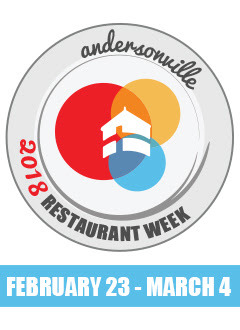 To make sure you get the special price, you must mention Andersonville Restaurant Week when you are dining. 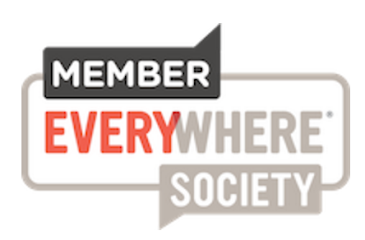 Participation is subject to change, so check with the individual restaurants before you go, or you can check out the Andersonville Restaurant Page for their very latest updates. Featuring: $30 per person – three course regional dinner menu with two selections for each course.